ASRock has announced one more budget-oriented motherboard for people who want to make a cheap Skylake system. 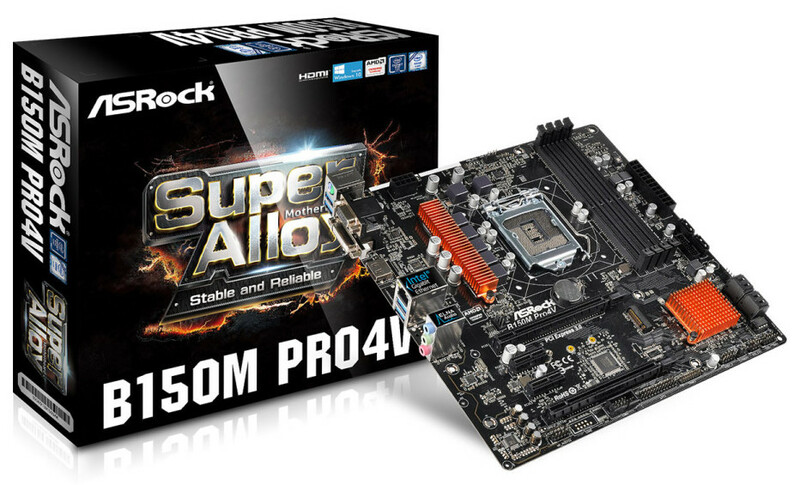 The board this time is called B150M Pro4V and unlike the recently reviewed ASRock H110M-HDVP that has support for legacy hardware, the B150M Pro4V offers all modern technologies for your Skylake system for a low price. As you can see from the name of the B150M Pro4V, the motherboard is based on the Intel B150 chipset. 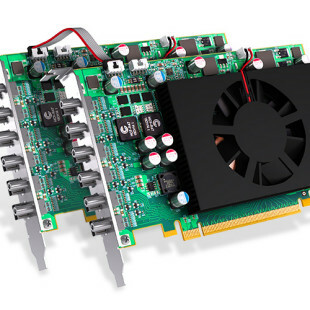 It has support for all current and future Intel LGA1151 Skylake processors and offers two PCI-E 3.0 slots (one at x16 speed, the other at x4 speed), two PCI-E 3.0 x1 slots, an Intel I219V network chip, four DDR4 memory slots for DDR4-2133 memory, an M.2 slot, four rear USB 3.0 ports, six SATA 3.0 ports, Realtek ALC892 sound, HDMI/D-Sub/DVI-D ports in the back and other hardware features. The expected price of the B150M Pro4V is around EUR 60-70.